I want to take this opportunity to officially welcome Michael to the Edinburgh Run Tours Team. Michael has been a guide with us now for a couple of months, but we have been so busy over summer with our run tours that I am only just getting the time now to let everyone know! Michael is a superstar guide and has already racked up a plethora of 5* reviews from lots of very happy running clients. I can’t say I am surprised! Michael knows the city like the back of his hand, he always has a smile ready for you, he has great chat and of course he is a fantastic runner! Michael has dual nationality, Spanish and American and is studying to be a personal trainer here in Edinburgh and he is more than happy to take you on a running tour in Spanish should you wish. Michael is not only a great runner but a fantastic obstacle course racer. Having come first at the Beach Ballistic Race in Aberdeen over the summer, he is now heading to the Obstacle Course Race World Championships in London in October. He is training hard, but don’t worry if you run with him he won’t make you climb over walls or carry heavy sandbags as you run, unless you really want to! Welcome Michael! 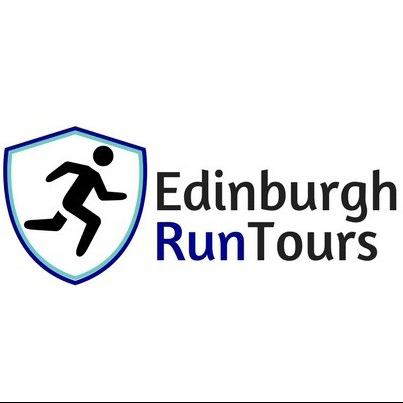 It is great to have you as part of the Edinburgh Run Tours team. Visiting a new city on a conference? Then see the city and not just the 4 walls of your meeting room.